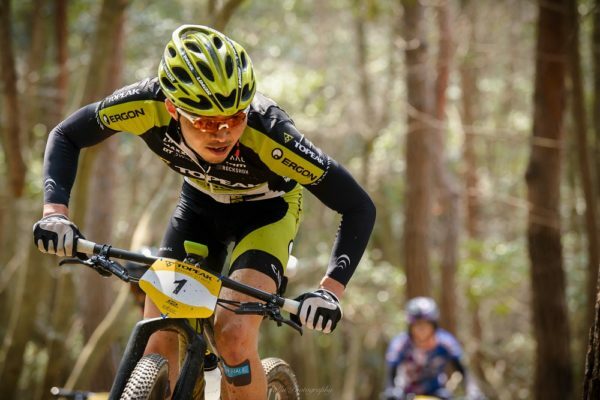 With a strong record in marathon racing, Japanese cyclist Yuki Ikeda will test his skills in unchartered territory when he makes his debut in the Liberty TransCape MTB Encounter in the Western Cape from next weekend. 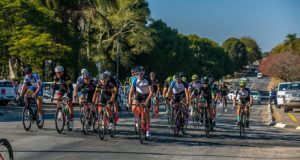 Currently based in Tokyo, the mountain bike marathon star will join up with well-known South African rider Grant Usher for the 614km race, which starts in Knysna and ends in Franschhoek. 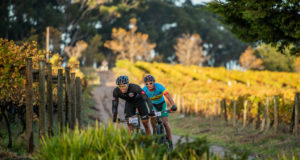 Supported by STANLIB and Volvo, the seven-day TransCape will cover some of the most renowned and gruelling mountain biking trails in the region from February 4. The 28-year-old, who has represented Japan at the mountain bike marathon world championships every year since 2010, is one of a number of overseas riders who have expressed an interest in the TransCape after it was awarded UCI status. Ikeda will be joining Usher in the Topeak-Ergon-Sprocket & Jack team and is excited about racing in South Africa again. “This will be my third trip to South Africa as I raced the UCI MTB marathon worlds in Pietermaritzburg in 2014 and joBerg2c in 2016,” said Ikeda. Although technical riding was his strength, Ikeda said he was happy to tackle the long distances. “I heard the course is more fitness oriented so I might struggle a bit because my strength is technical riding,” he said with a laugh. Ikeda, who spent 10 years in the United States where he was introduced to mountain biking, said his most recent success was winning the three-day Breck Epic in Colorado last year. He raced with Usher last year in the La Leyenda del Dorada, a seven-stage race in Colombia, and said they had developed a close friendship. “Our abilities were perfectly matched and we had a blast,” he said. “I’m looking forward to tackling the TransCape with him. “My friends who have done the race have been telling me only good things about it – a great course, beautiful scenery and good organisation. While he was hoping to collect a few podiums on individual stages, Ikeda said “anything could happen out there”. He said UCI status made the TransCape an attraction for overseas pros like himself. “My goal this year is to have more podium finishes at an international level and to earn UCI points for myself and Japan.